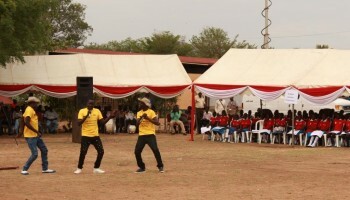 On Monday April 4, 2016, TDI attended an event that was held at Nyakuron Cultural Centre in Juba, the capital of South Sudan, for the International Day for Mine Awareness and Assistance in Mine Action. 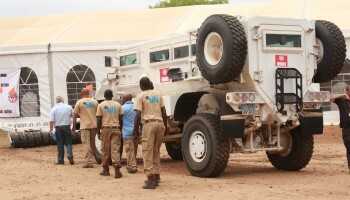 The event was presented by the United Nations Mine Action Service (UNMAS), in partnership with the South Sudan National Mine Action Authority (NMAA). 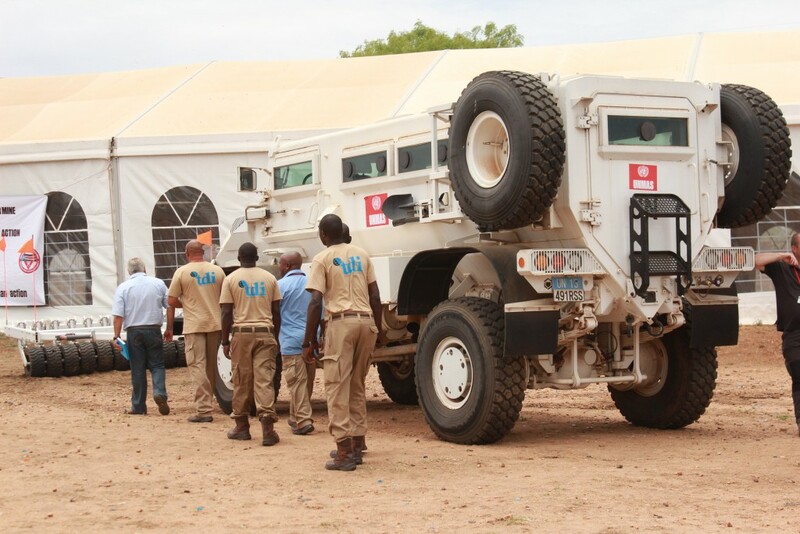 The day is commemorated internationally and aims to raise awareness about landmines and the progress toward their eradication, and is a day to remind people of the devastating effects of landmines and other explosive remnants of war (ERW). 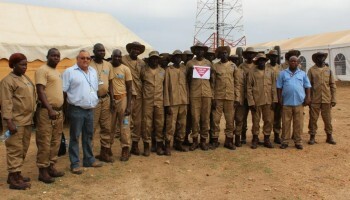 The worldwide campaign to bring attention to mine action was held under theme ‘Mine Action is Humanitarian Action’. 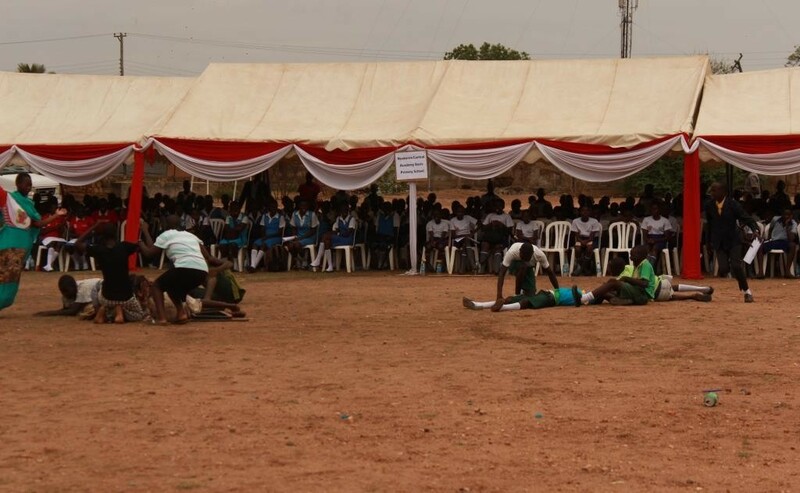 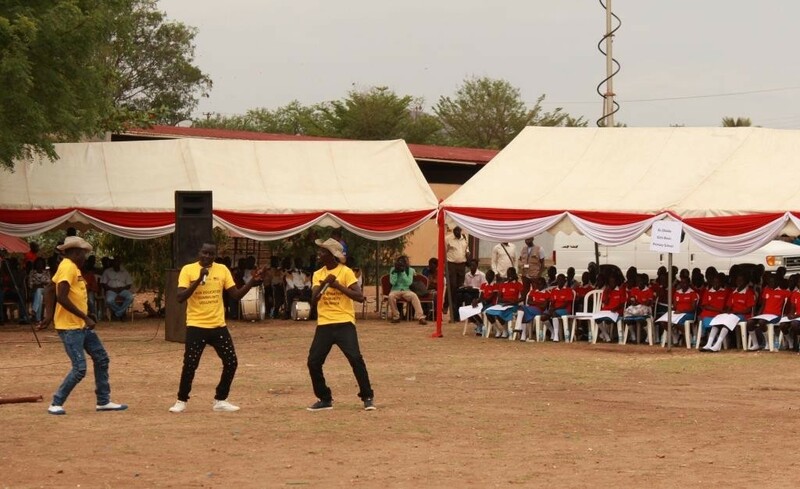 Three schools from Juba were invited to attend and the event included first-hand accounts from landmine victims from South Sudan, skits by the children on Mine Awareness and Risk Aversion and a drawing competition to demonstrate their knowledge of mine and UXO risk mitigation. 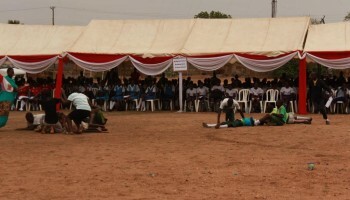 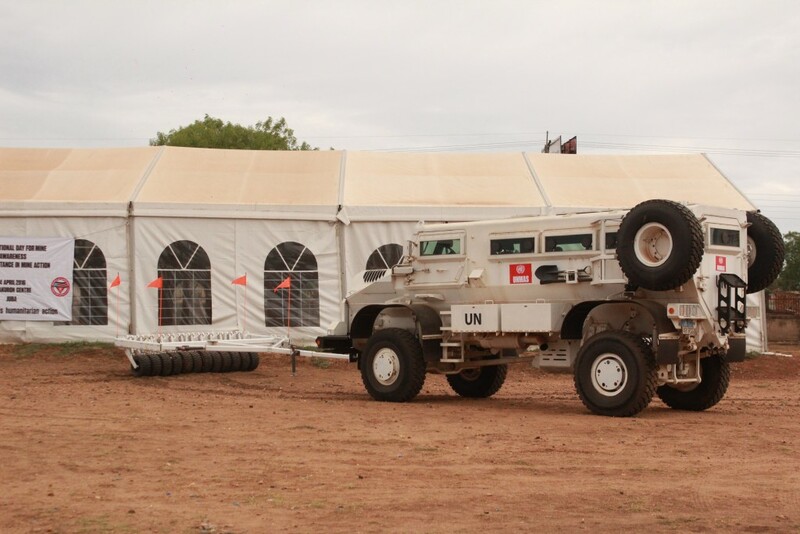 The event also had demonstrations from a variety of mechanical assets that assist with Mine Action activities. 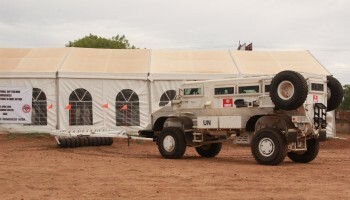 This included a display from Explosive Detection Dogs and their handlers, an opportunity for delegates to find badges with a mine detector and TDI displayed a Casspir with rollers that perform a variety of functions, including anti-personnel mine clearance. 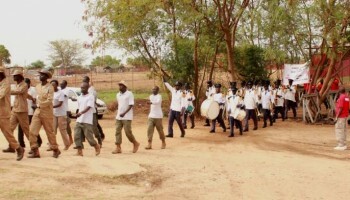 TDI was proud to attend and be represented at this event and plans to continue working in South Sudan to alleviate the risk posed to civilians by all explosive remnants of war.